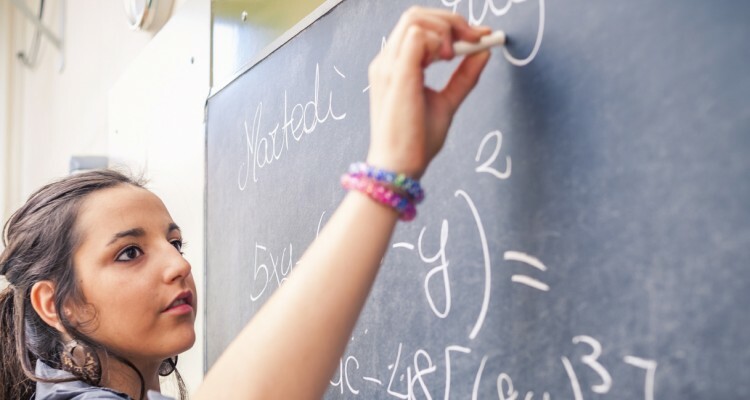 The Caribou Math Contest is an a world wide online math competition held six times throughout the school year, with different competitions for different grade groups. This year, internationally there were more than 6000 students participating in grades 3-4, more than 8000 students participating in grades 5-6, and more than 8000 students participating in grades 7-8. The Caribou Cup is the series of all Caribou Contests in one year. Each student’s ranking in the Caribou Cup is determined by his or her performance in his or her best five of six contests through the school year. This was the first year that AcadeCap students participated in all six Caribou contests, and many of our students have excellent standings in the final Caribou Cup results. We may be a small school, but we have extraordinary students. There were three students who did exceptionally well in the final Caribou Cup standings. No Comments on "Caribou Math Contest Results"